Here is some motivation for today. 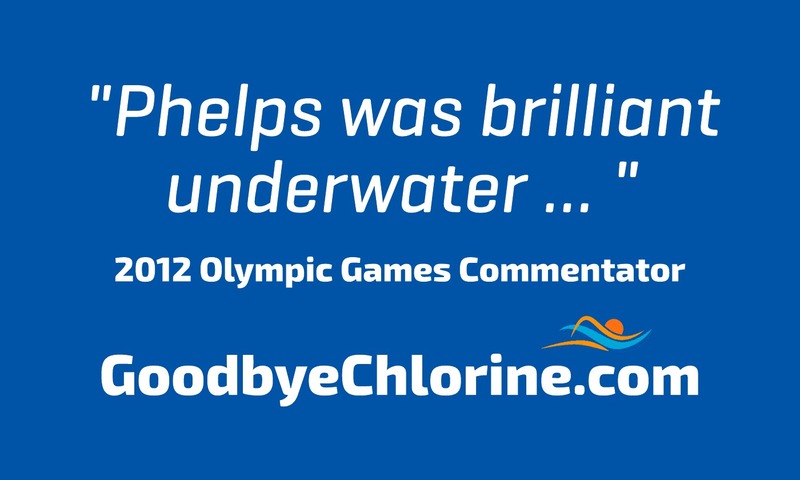 I don’t know about you, but I get goosebumps every time I see a highlight reel of Michael Phelps. This one is terrific. Here are three thrilling underwaters by Phelps.